Yong philanthropists making a difference in the world and, loving it. In 2011, a little girl named Phoenix started a penny drive for the BMKF. She was six years old and wanted to help raise money for the Bo M. Karlsson Foundation, the organization founded by her grandmother Sonnia in 2004. During one of many conversations between the two of them, Phoenix learned of the difficulties women faced in Nepal and she wanted to do something to change all of that. “What can I do, how I can help?” she asked one morning over breakfast. Since Phoenix was very young at the time, her grandmother, Sonnia, suggested starting a penny drive by asking friends and family to donate their pennies to her cause. Seemed the perfect match, little Phoenix, and pennies. And so it began. Over the years, friends, and family – sometimes aided by local businesses and schools – have helped Phoenix raise thousands of dollars for underprivileged women in Nepal. In a country where money still goes a long way, the coins collected by Phoenix and her brigade have made a real and substantial impact in the lives of many women. Phoenix’s motivation? It made her sad to know that so many girls in Nepal could not go to school because they did not have money. When Phoenix began collecting pennies, she was asked how much she was hoping to raise for the Bo M. Karlsson Foundation scholarships and without any hesitation she responded: A LOT! And she has done just that, raising more than $6,000 for the scholarships to-date! 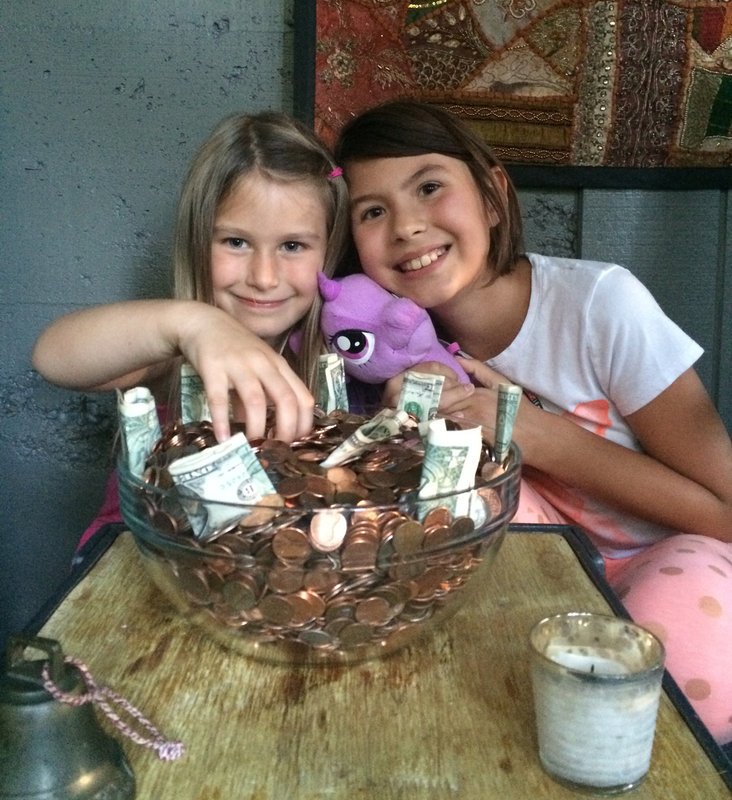 Phoenix is now 11 years old and her penny drive is still going strong. She is committed more than ever to help women in Nepal get a higher education. It is a beautiful thing to teach philanthropy at an early age, and Phoenix and her cousin Kaia (whom Phoenix recruited three years ago when Kaia was only three years old) are hoping to add more children to their team this year. Teo and Ely (the two sons of BMKF vice-president Mari Hirabayashi) are currently the other two active members of the Penny Drive and they are having a ball collecting coins for this great cause. The premise is simple: donated pennies and other coins that the children collect before each new school year begins in Nepal are dropped off with Sonnia. Monies are then added to the budget for that year’s scholarships. Do you know of other young philanthropists who may want to join this awesome team? Do you have coins to donate? Interested in matching what’s raised? Contact Sonnia at info@bomkarlsson.org for more information. 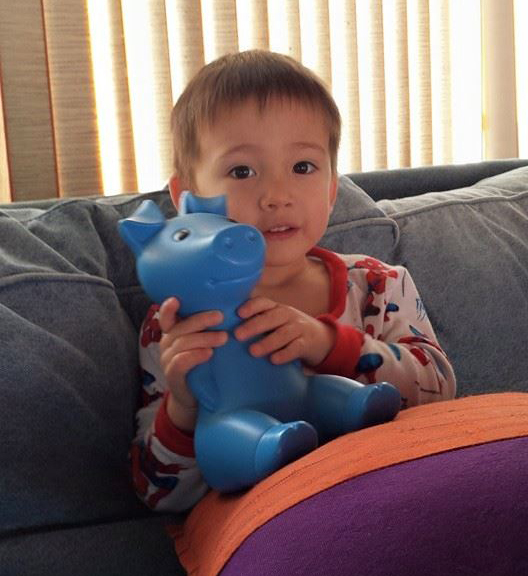 We know Phoenix and friends will be happy to hear from you!